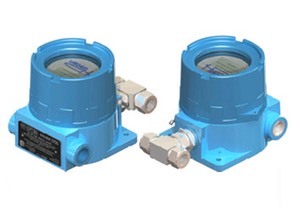 H2scan provides accurate, tolerant and affordable hydrogen leak detection and process gas measurement systems and equipment for industrial applications. Their patented, solid-state core hydrogen sensor technology is supported by 15 years of R&D and 10 years of field verification and sales. The company's hydrogen analyzer & leak detection products surpass many limitations typically associated with traditional hydrogen sensing technologies, offering advantages over competing solutions.